As you think about traveling on one of my Michelangelo's Rome trips, consider adding a few days in Venice, one of Italy's most fascinating cities. The train will be met by a water taxi which will take us to our accommodations. After everyone is settled in, we will take a walk through the neighborhood and have dinner together at a local restaurant. Dinner together at a local restaurant. We will begin with a guided tour of the Doge’s Palace, the former political seat of the Serene Republic, and an amazing introduction to the art, history, and culture of Venice. Afterwards, we will make our way to Palazzo Pisani-Moretta -- an architectural gem featuring Tiepolo ceilings, Murano glass chandeliers, and a view of the Grand Canal. 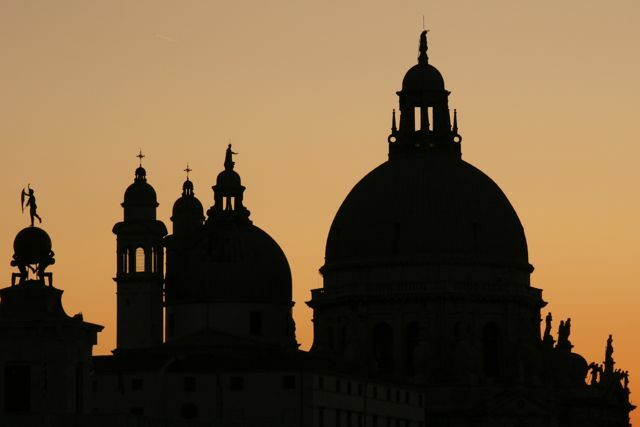 In the evening we will enjoy a special after-hours tour of the grand Basilica di San Marco including parts of the Basilica that are normally closed to the public. 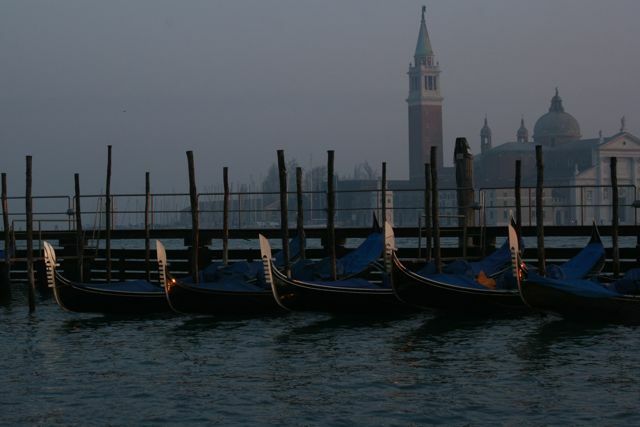 We will travel by private boat around the Venetian Lagoon. Venetian glassblowers have been confined to Murano since 1291 as an effort to mitigate the risk of fire within the city. We will visit a glassblowing factory for a tour as well as one of the island’s most beautiful churches. We will stop for lunch on the island of Torcello where we will also visit the Basilica of Santa Maria Assunta. We will then stop on the island of Burano, the center of Venice’s lace-making artisans. By boat we will cross the lagoon to visit San Giorgio Maggiore -- a Palladian masterpiece. We will also tour the adjacent Cini Foundation -- a former Benedictine monastery with cloisters -- also designed by Palladio. And we will ascend to the church’s campanile for one of Venice’s most stunning views. Tonight we will gather together for a final celebration dinner at a local restaurant. Interested? Email Angela for pricing and more information.